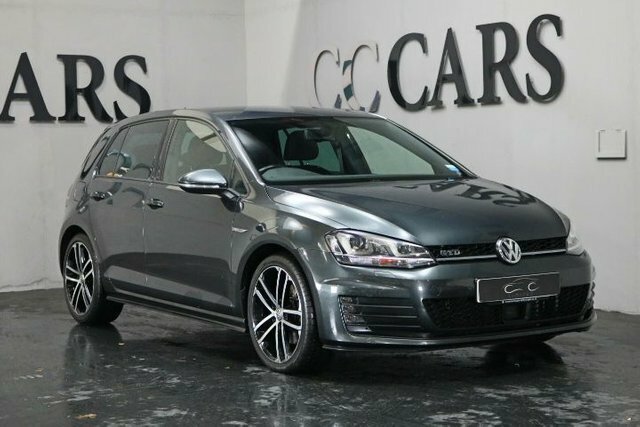 There is an impressive range of pre-owned cars from leading makes here at CC Cars Limited, like Volkswagen. 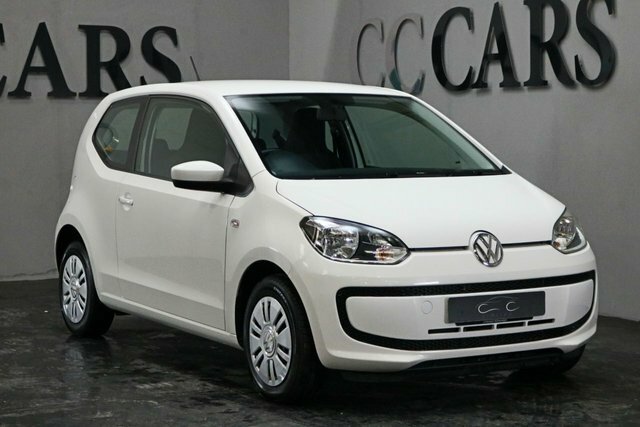 Volkswagen consistently makes high quality cars which are very reasonably priced. The has become a pop-culture icon, and while the Touareg may be fairly new in comparison but it is still capable of taking on SUVs way beyond its price point. 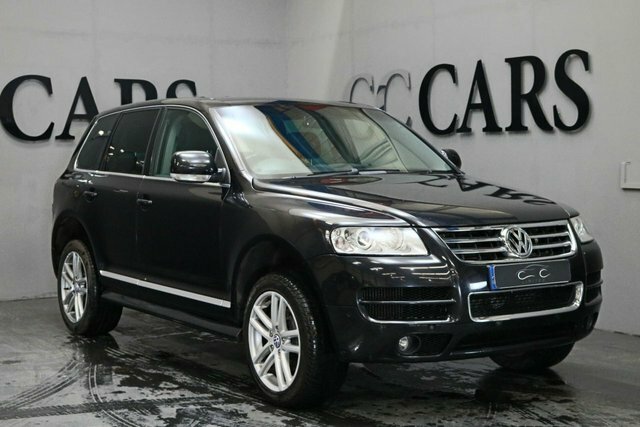 There is sure to be an ideal Volkswagen model for you, and there is nowhere better to purchase it than CC Cars Limited. It is our objective to make your vehicle purchase quick and easy. 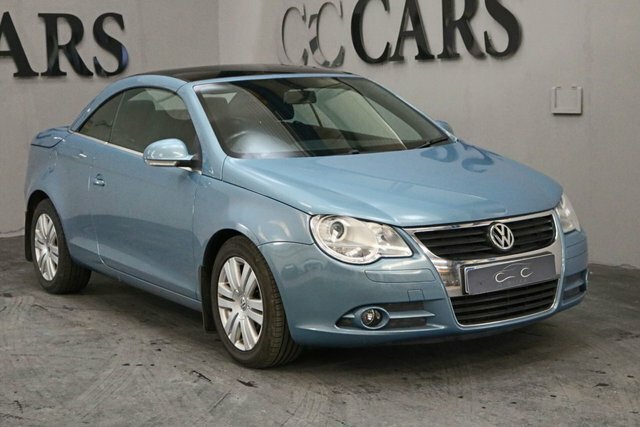 Check out our range of used Volkswagens and more at CC Cars Limited in Dukinfield, near Stockport.